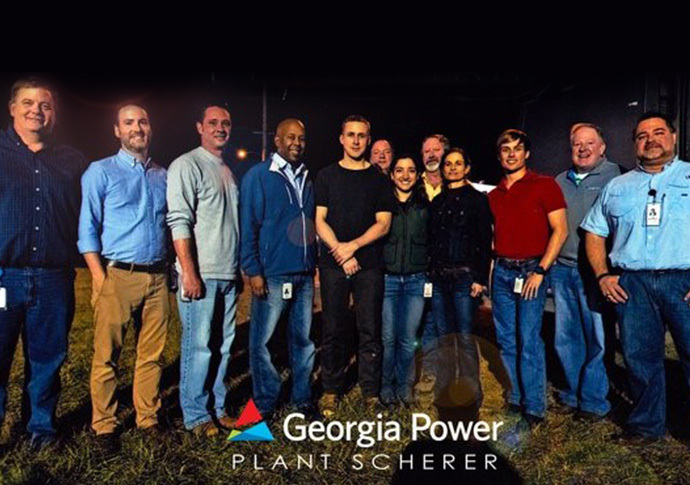 At Georgia Power, we work to make Georgia the best home for everyone. 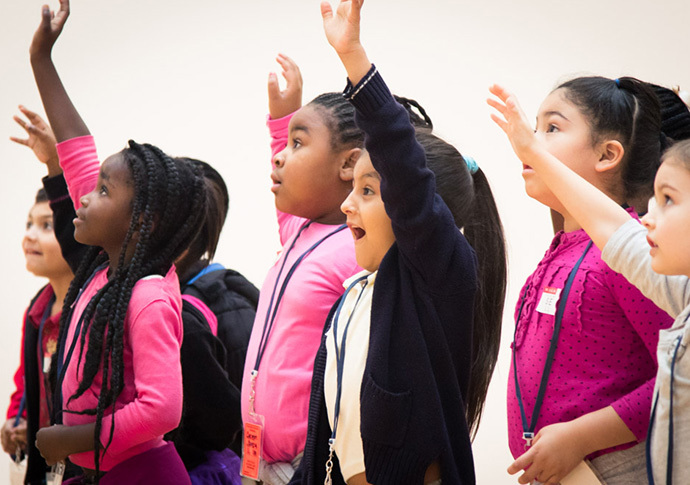 We do it by helping to preserve our state’s economic vitality through our five focus areas of giving – education, arts, environmental, civic and community engagement, and health and human services. 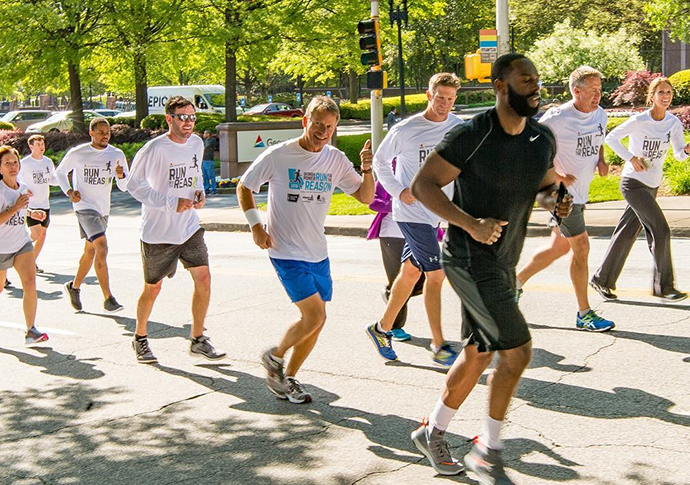 Our 21st annual Run for the Reason helped raise $1.8M for American Cancer Society. 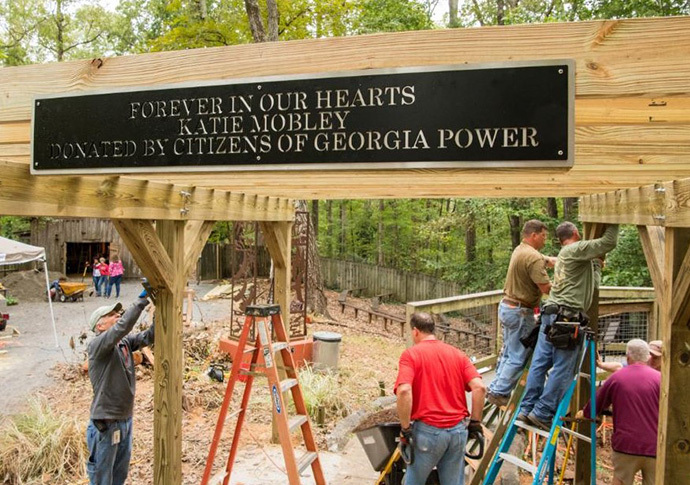 Forest Park High School students work with Georgia Power volunteers to build bridges. Crystal Godfrey rallies support in her community to raise money for cancer research. 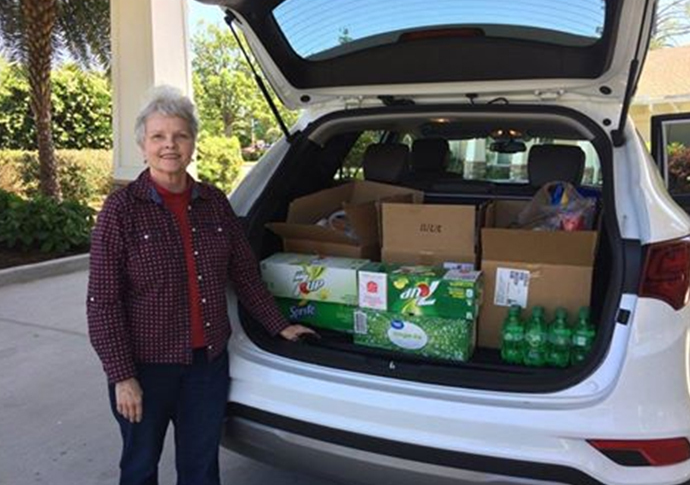 Volunteer Toni Metz delivers supplies to families of recovering patients. 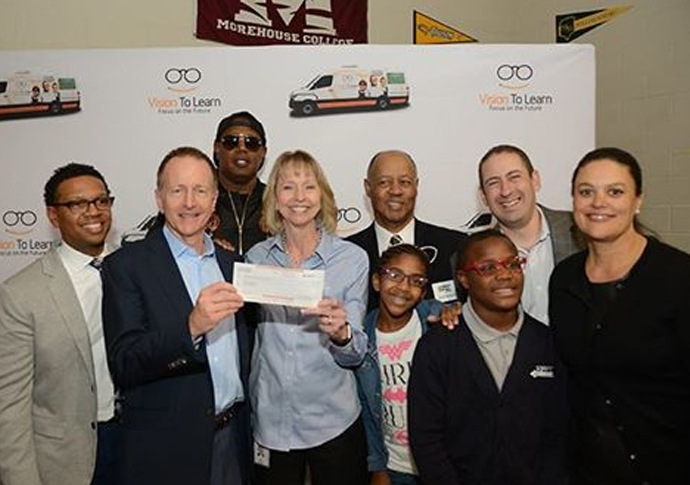 Georgia Power donates $15,000 to purchase eyeglasses for kids in need. 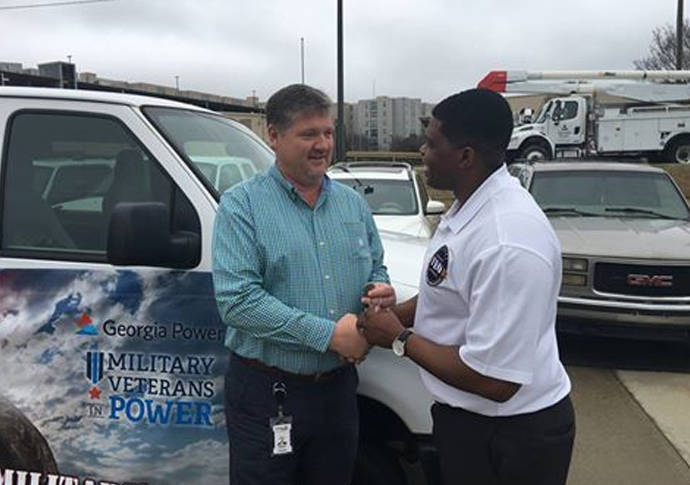 Georgia Power MVPs donate a much-needed van to the Veterans Empowerment Organization. 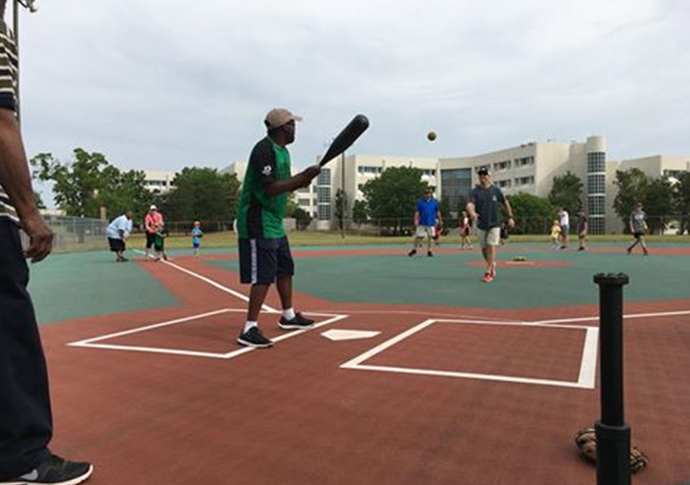 We teamed up with the Family YMCA of Greater Augusta to help kids with special needs play softball. Wendell Harvey brings mobility to the elderly and disabled by building ramps. Jeff Pajor helps protect the bat population around Plant Bowen. 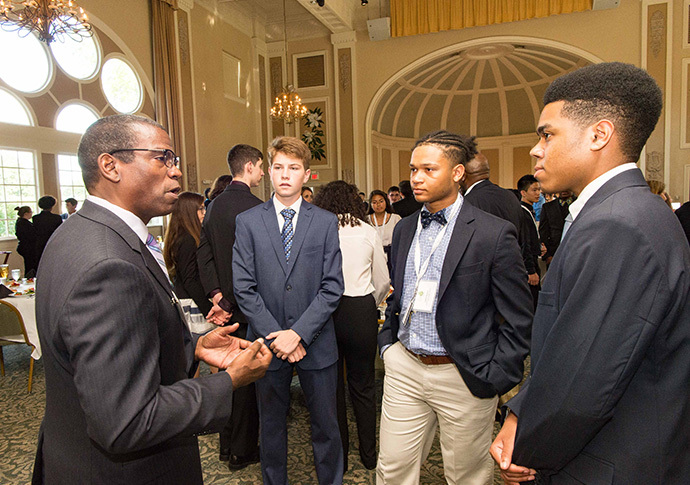 For more than 30 years, 100 Black Men of Atlanta (BMOA) has dedicated itself to empowering young people from underserved communities to gain educational and career opportunities. 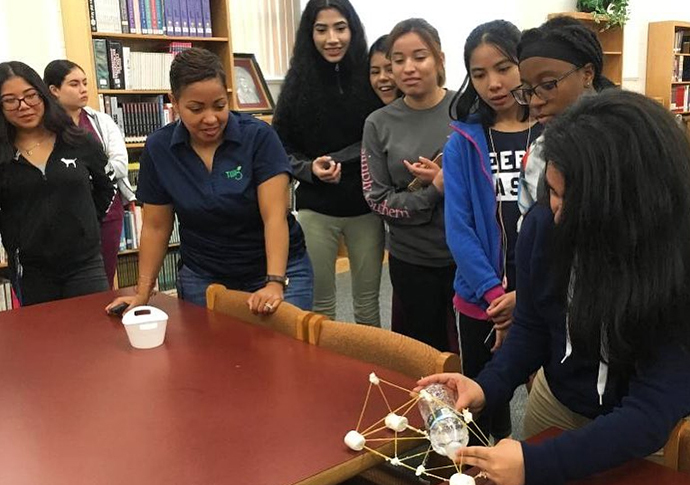 High Museum of Art offers a two-hour STEAM (Science, Technology, Engineering, Art and Math) program for K-8th grade students focused on creative problem solving. True Colors Annual August Wilson Monologue Competition is open to all Georgia high school students with a focus on Wilson’s American Century Cycle plays. 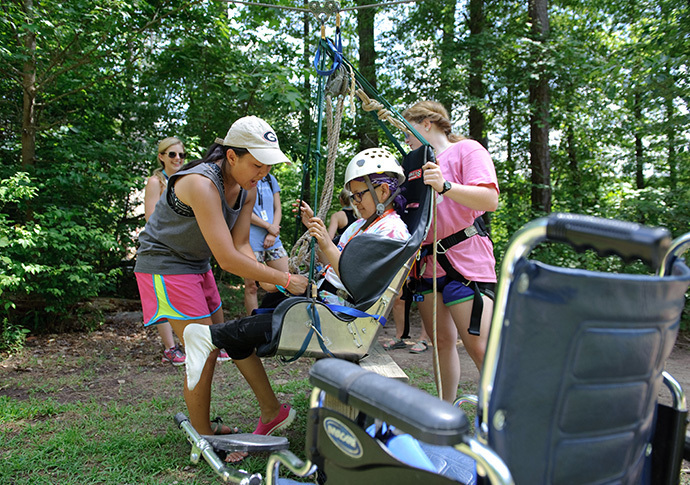 An intentionally designed, year-round camp adapted to meet the needs of children with disabilities. 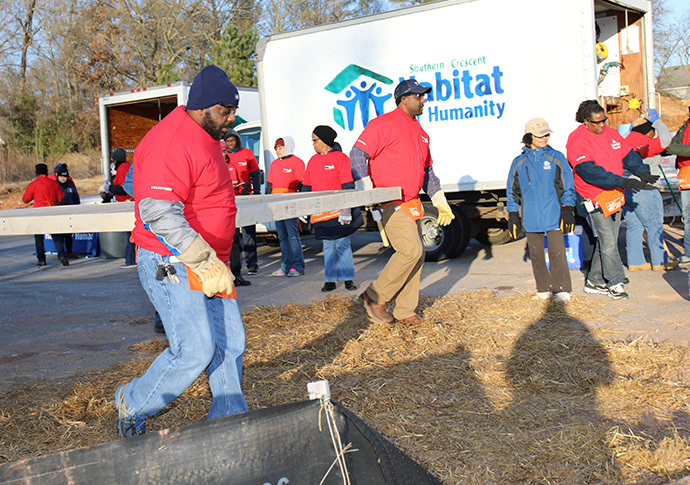 Transforming neighborhoods through development, training, volunteerism and homeowner education programs. Empowering Latino middle and high school students year-round. 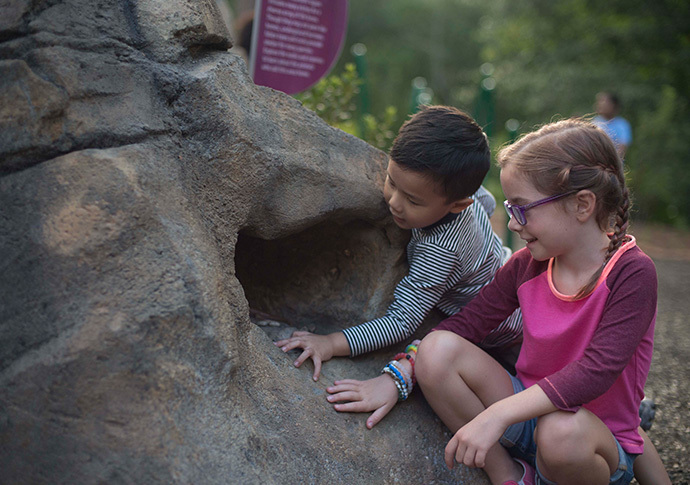 The Fernbank Museum of Natural History provides educational exhibits, experience films and curriculum-based programs on science and the natural world. 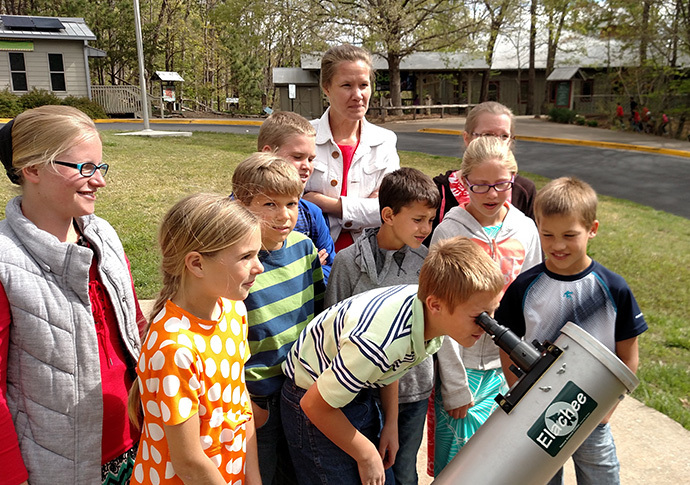 Providing students with educational programs on nature and gardening. 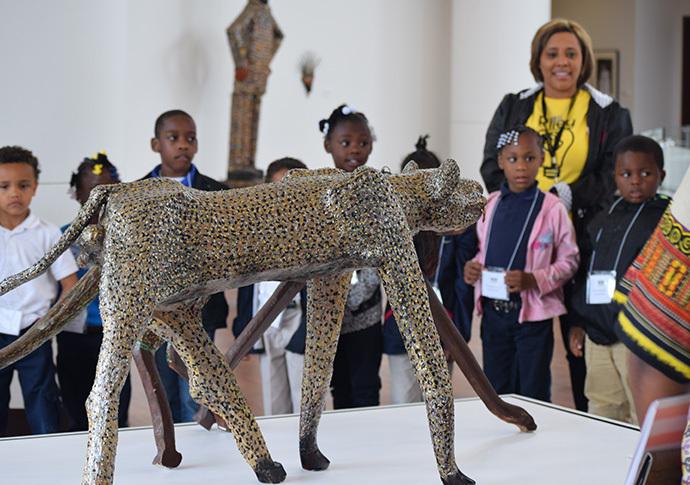 Welcoming visitors to celebrate African American arts, history and culture. 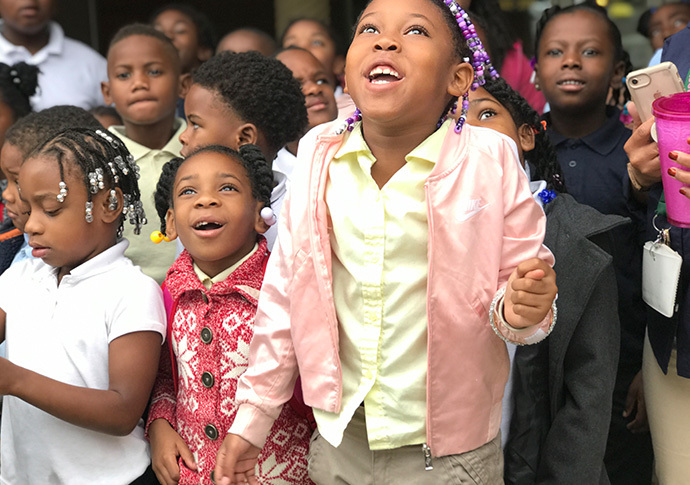 Neighborhoods Focused on African-American Youth supports pre-K to middle school students through Community Study Hall. 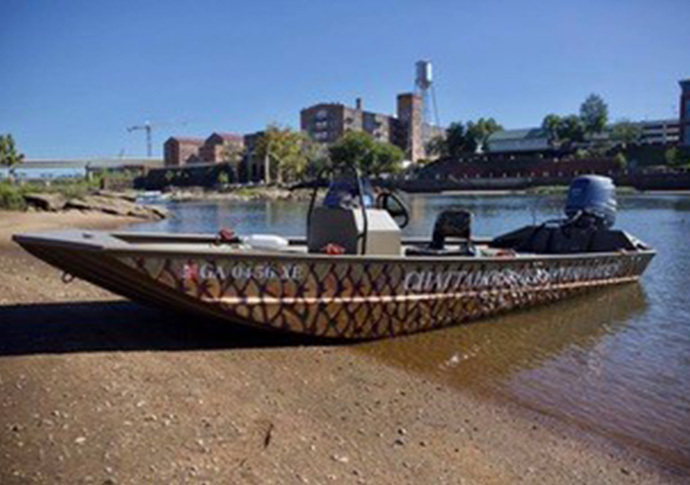 Working to protect and provide stewardship for the middle Chattahoochee River basin. 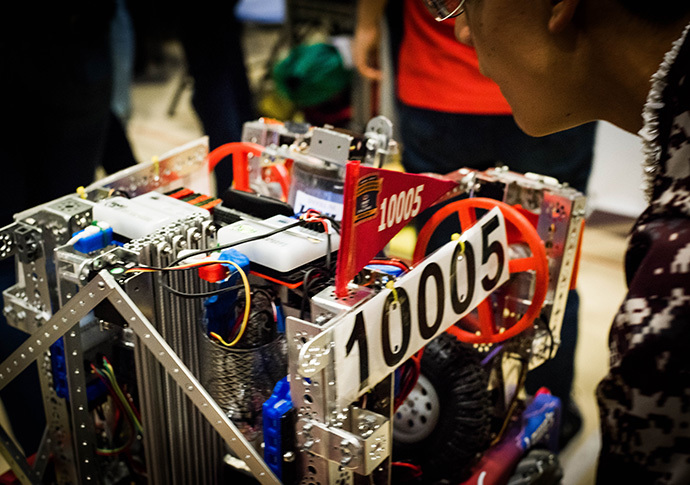 FIRST Robotics competition challenges students to design and build their own robots. 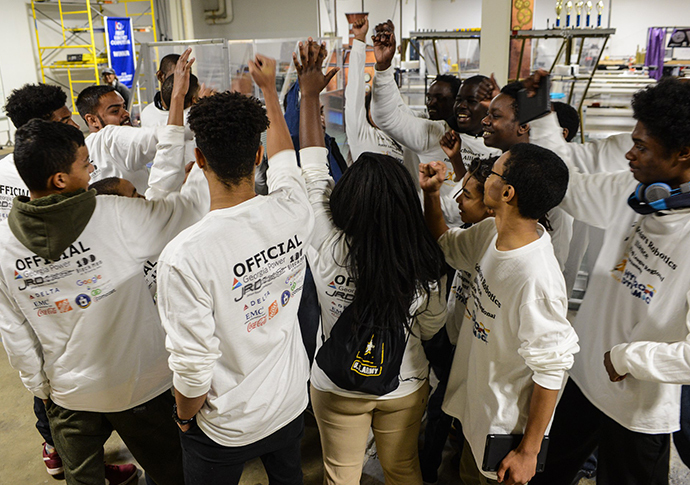 Giving students a chance to participate in environmental and leadership challenges through workshops with Georgia Power business leaders. Providing environmental education and conservation programs for students. 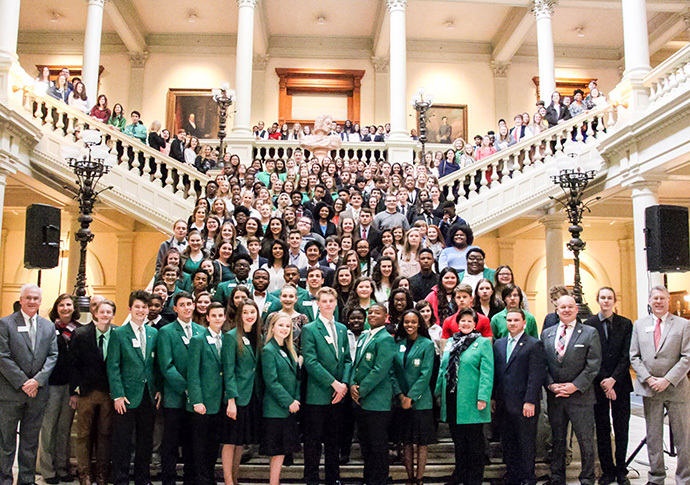 Georgia’s largest youth leadership organization, encouraging students to become better citizens and grow into responsible adults. 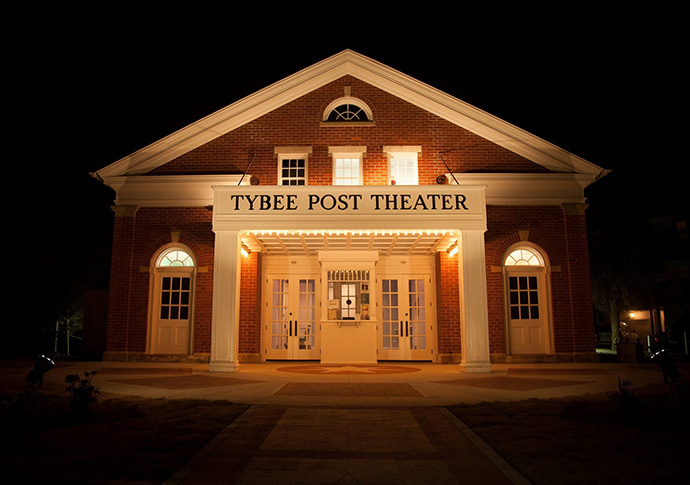 Providing community theatre, concerts, movies and educational programming to the residents of Tybee Island. 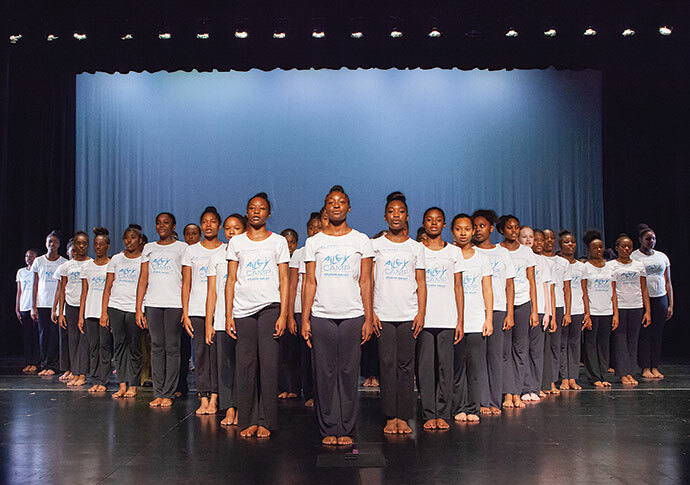 The Georgia Power Foundation is a proud sponsor of Atlanta Ballet's AileyCamp. 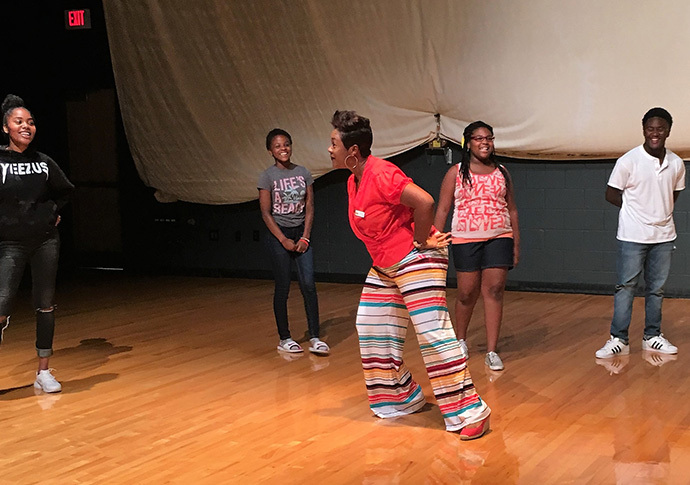 The six-week program allows for 100 to develop critical-thinking skills and use dance as a vehicle for self-esteem and creative expression. Volunteers from the Albany chapter picked up trash along the Cox Landing Trail as part of Earth Day. 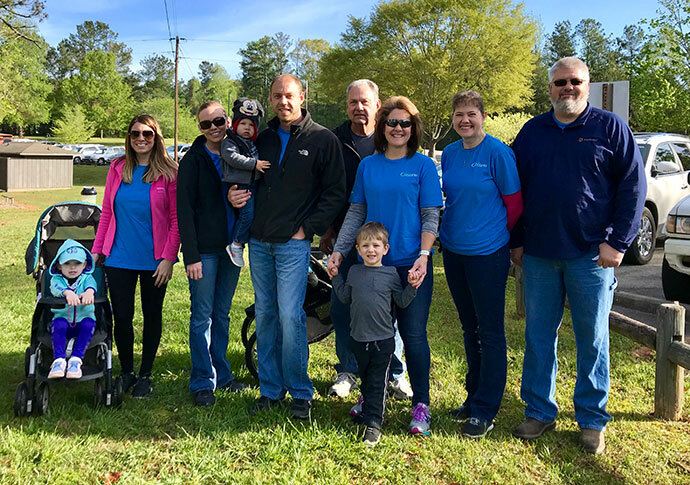 Volunteers came out in force for the March of Dimes Walk for Healthier Babies. Their efforts raised over $2,000 in support of the cause. 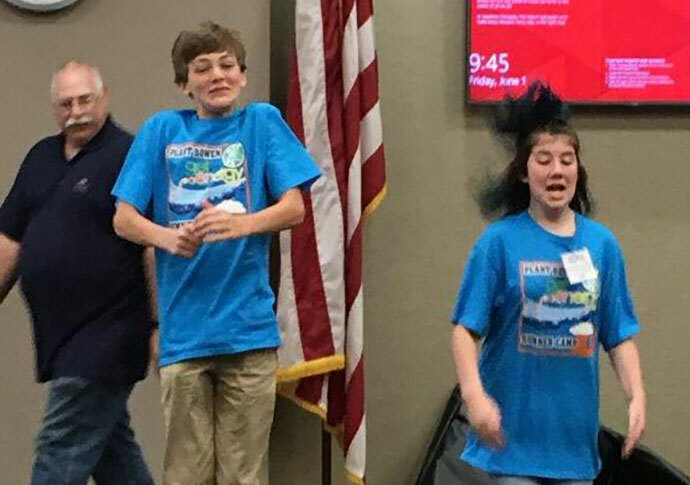 Plant Bowen hosted a week long GIE (Get into Energy) Camp at Cartersville Middle School. 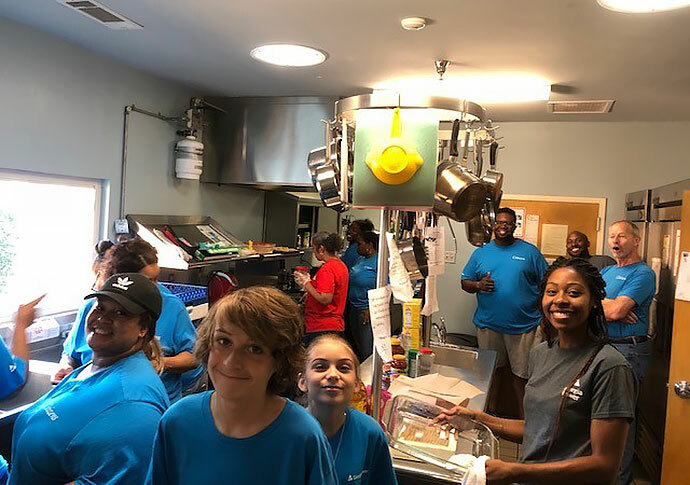 On June 30th the CCC held an event at A Friend’s House providing breakfast, lunch and dinner for 13 kids and 4 staff members in Henry County. 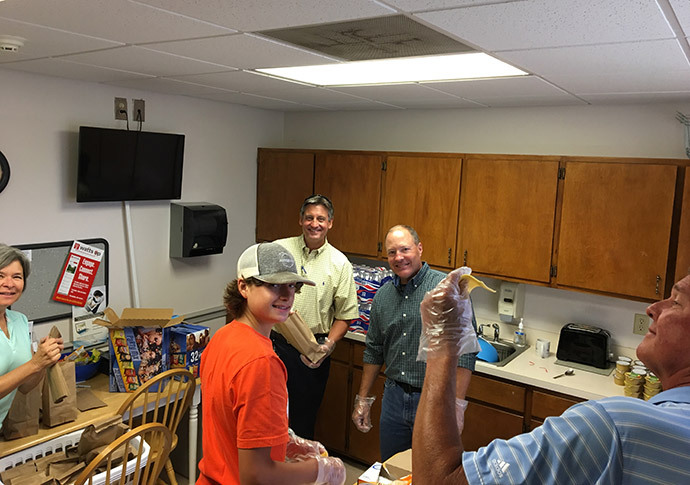 The Gainesville Citizens prepared lunches for “Smart Lunches, Smart Kids”. 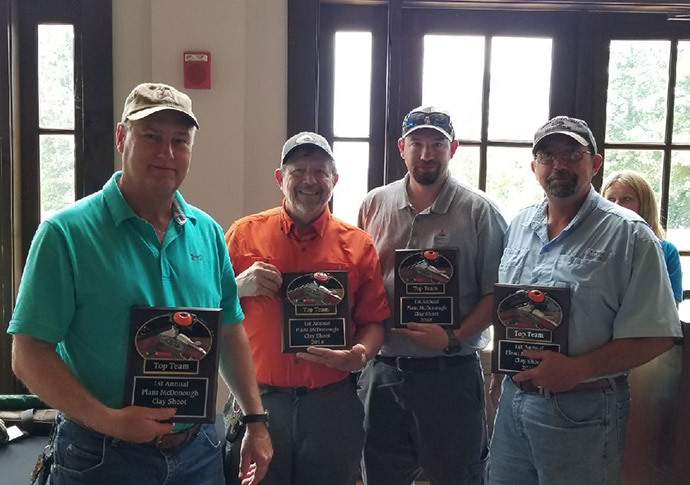 Plant McDonough hosted their first Sporting Clays tournament at Foxhall Resort in Douglasville, GA. Thirty teams came out to support the event which benefitted the Atlanta Children’s Shelter. 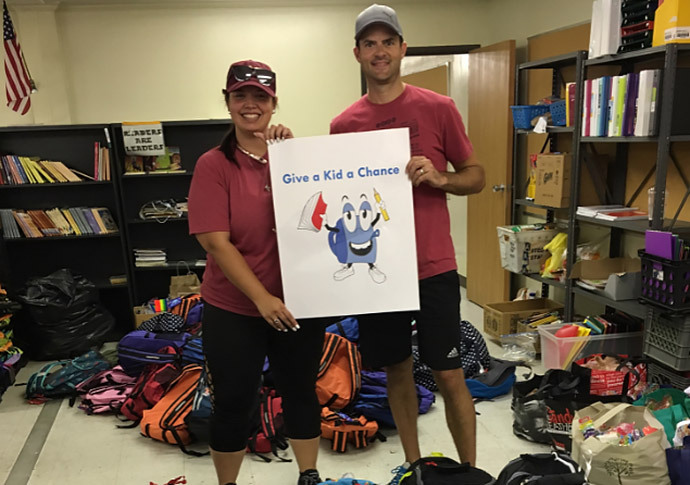 The Metro West chapter supply-filled back packs to Give a Kid a Chance, Inc. The back packs will benefit Cherokee County students in need. 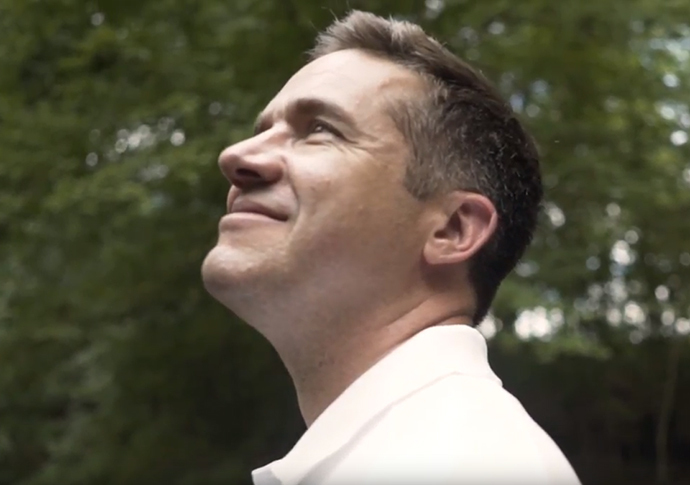 Purposity is a charitable giving platform founded on the simple theory that “if you knew your neighbor was in need, you’d help them.” Purposity’s platform was used so employees could see a need in a community for school supplies. 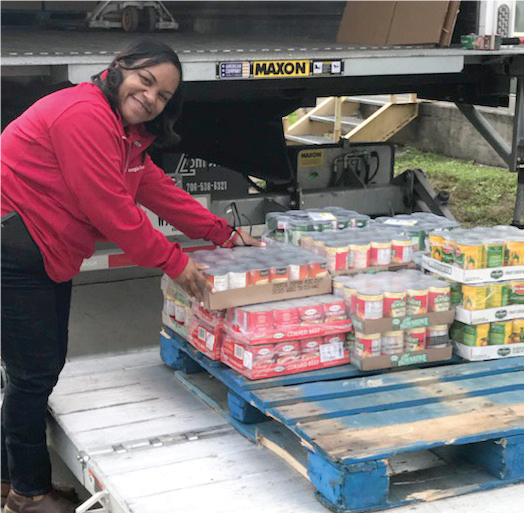 The Augusta Citizens Chapter partnered with Ft. Gordon Christmas House to brighten up the holidays for over 350 families and 600 children of non-commissioned officers. Plant Scherer Citizens Chapter supported Salvation Army Angel Tree Giving. 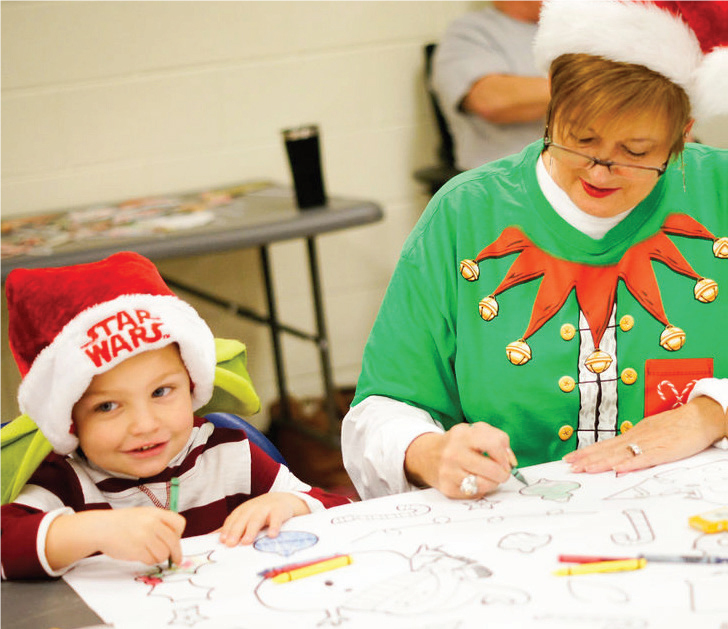 Their efforts helped 125 children have a brighter holiday season. 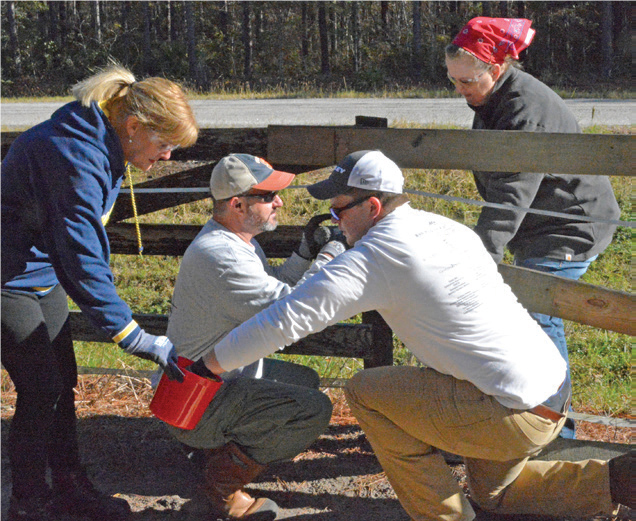 Savannah Generation Chapter provided funding for materials and repaired fences at Faith Equestrian Therapeutic Center. 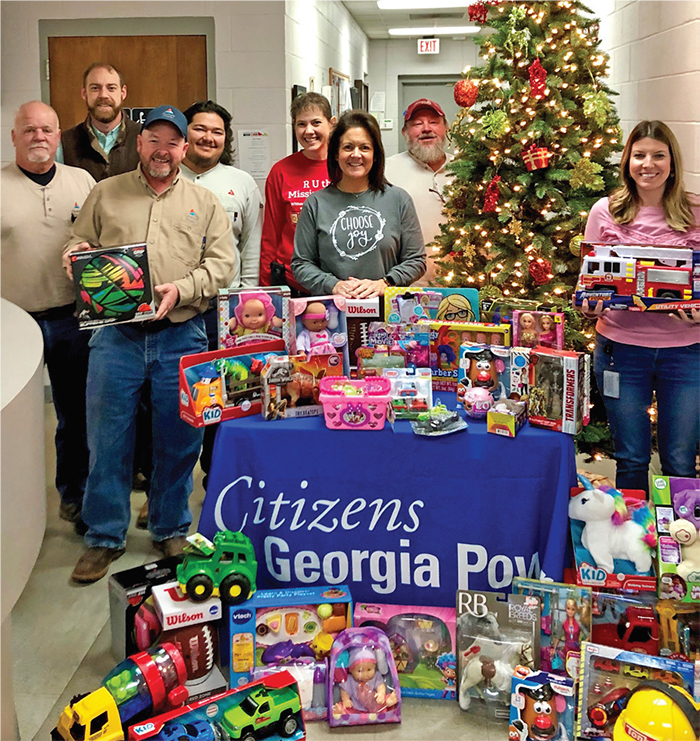 Carrollton Citizens Chapter members colllected toys for Toys for Tots. 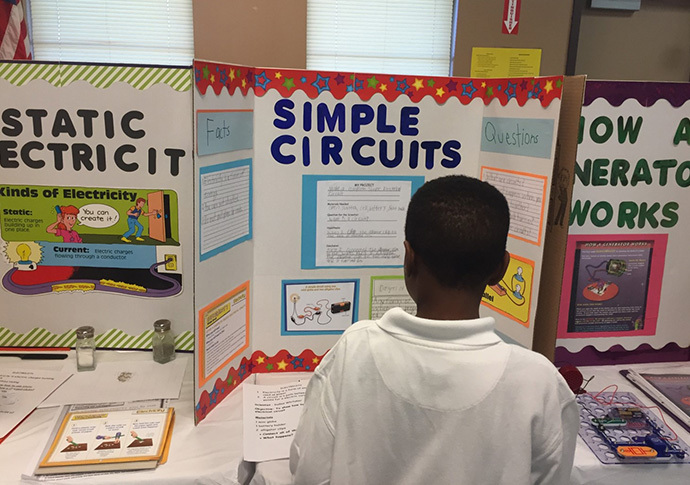 The Bainbridge Citizens Chapter volunteered at local STEM events. 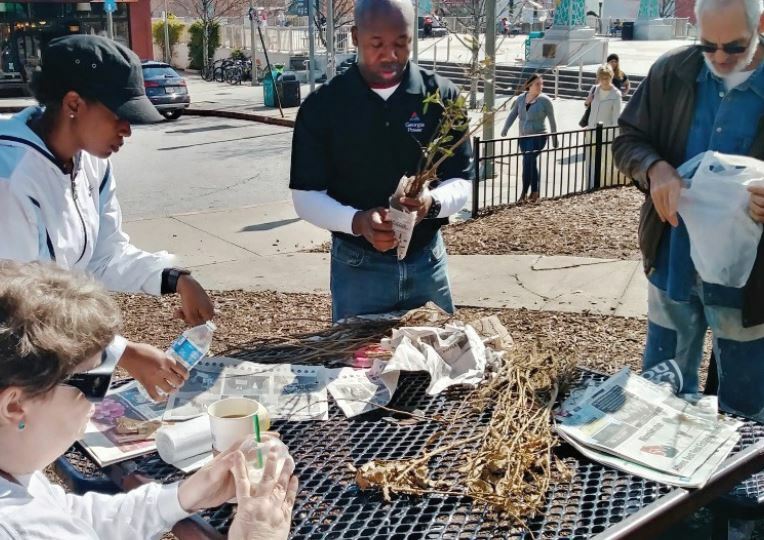 In cooperation with GPC forestry, the Brunswick Citizens Chapter handed out seedling trees to attendees at the Woodbine Tree Care Seminar for Arbor Day. The Augusta Citizens Chapter presented a $5,000 Legacy Project check to Columbia County School District. 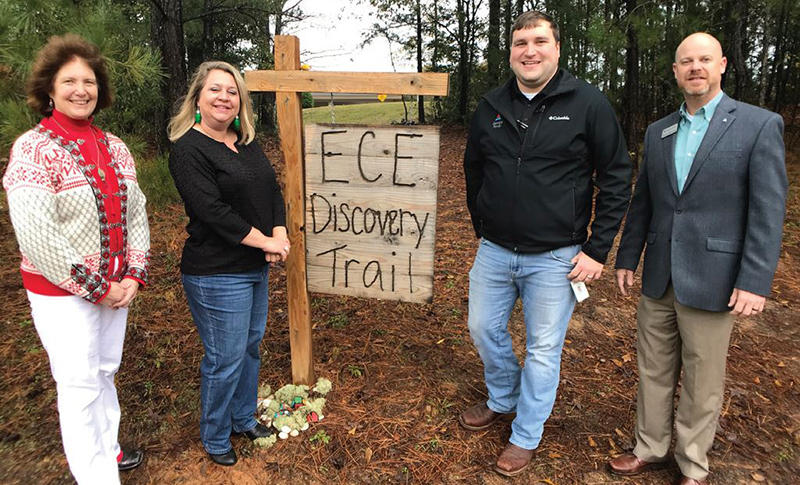 The chapter assisted with the extension of the Euchee Creek Elementary School’s nature trail and installation of a weather station to support the district’s STEM education program. 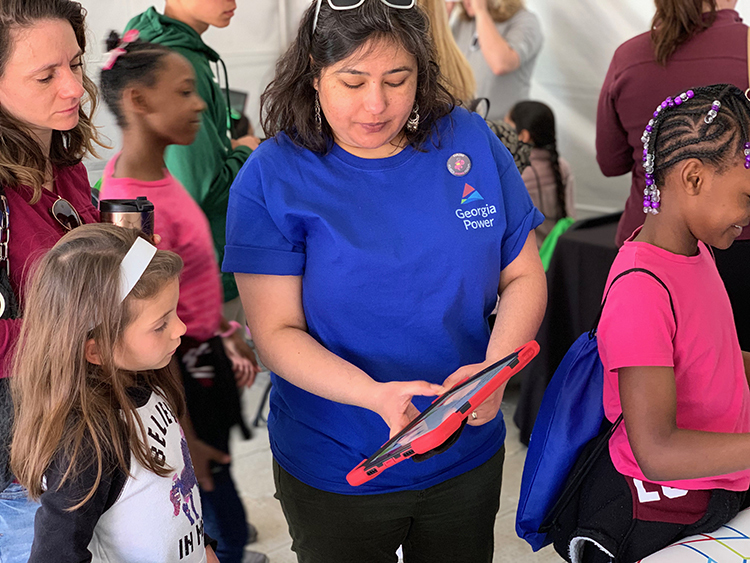 Atlanta Science Festival – Attendees through augmented reality viewed a Smart City, Smart Neighborhood, Smart Home and other highlights to learn how we use energy to build the future. 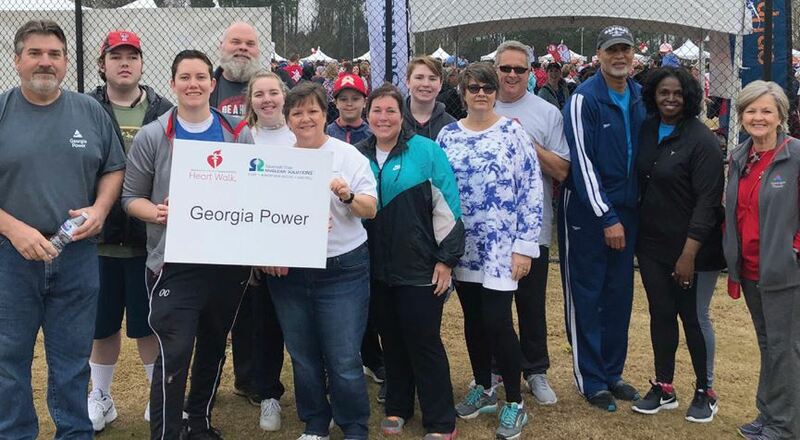 The Augusta and Thomson Citizens Chapters participated in the Heart Association’s CSRA Heart Walk, raising awareness for heart disease and stroke victims. 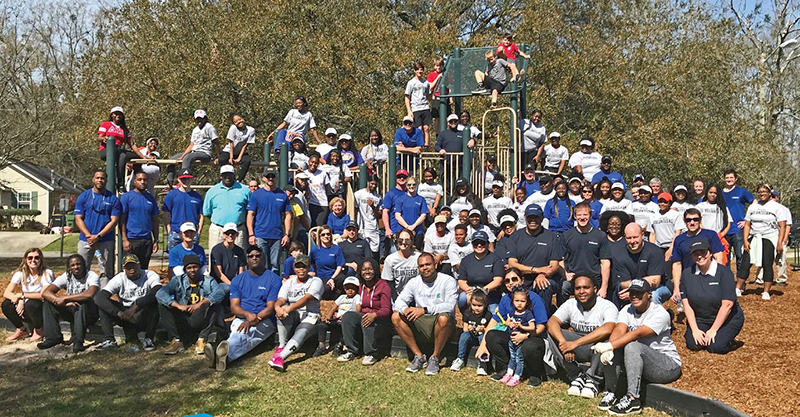 The Savannah Citizens Chapter partnered with the United Way for a “Team Up, Clean Up” event to help spruce up Kennedy Park in Savannah by replacing playground equipment, painting benches and clearing debris. 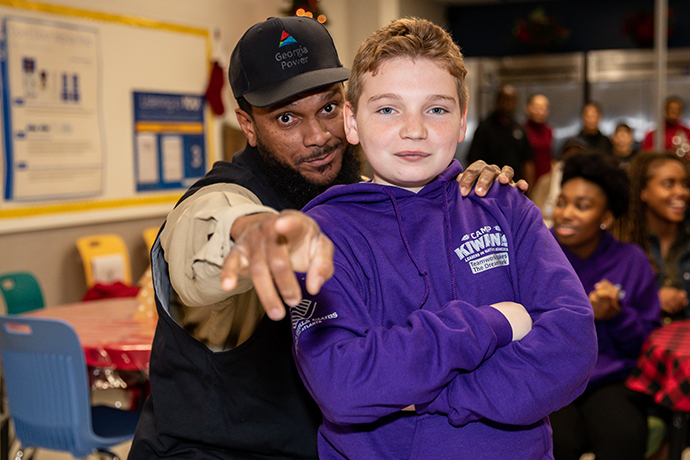 Kevin Huerter, shooting guard for the Atlanta Hawks, and our energy efficiency assessment team surprised Atlanta Hawks fan and community ambassador Greg Parent with an in-home energy audit. 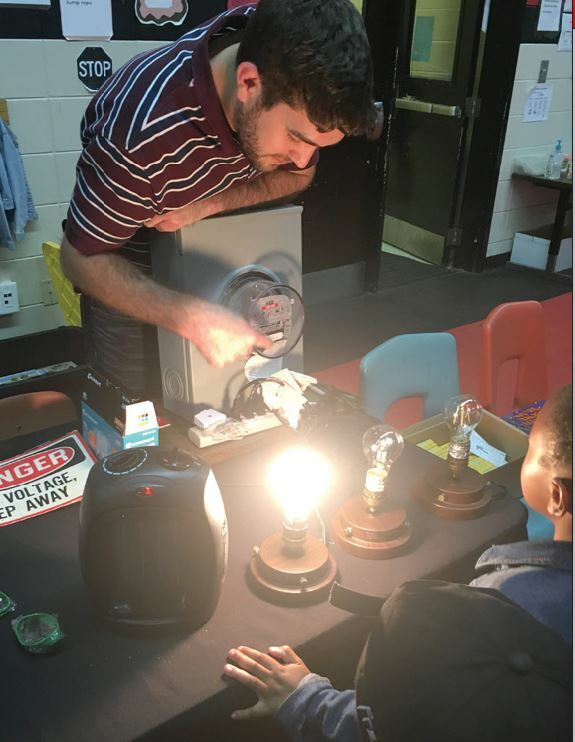 The Parent family learned tips and other improvements that can help them save money and energy. 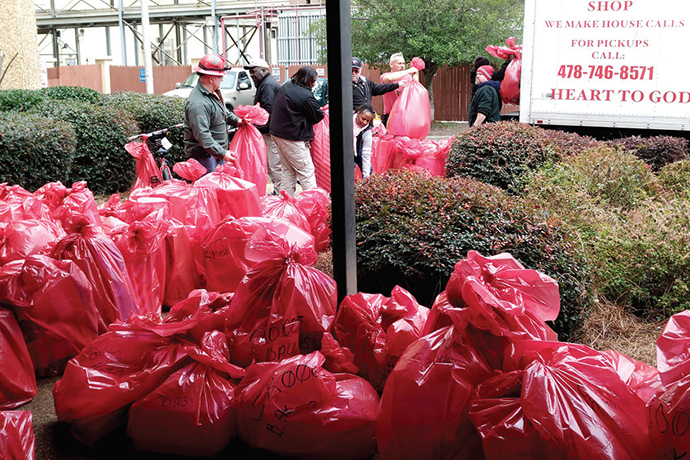 Georgia Power is dedicated to giving back to the communities we serve. 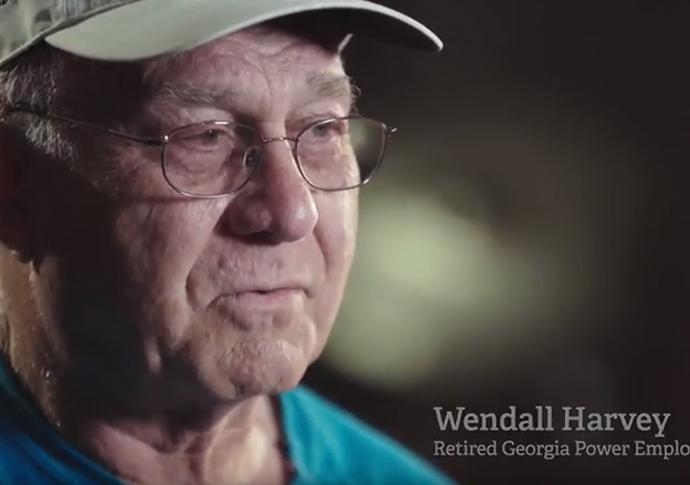 That's why certain 501(c)(3) organizations can apply for a Georgia Power grant. 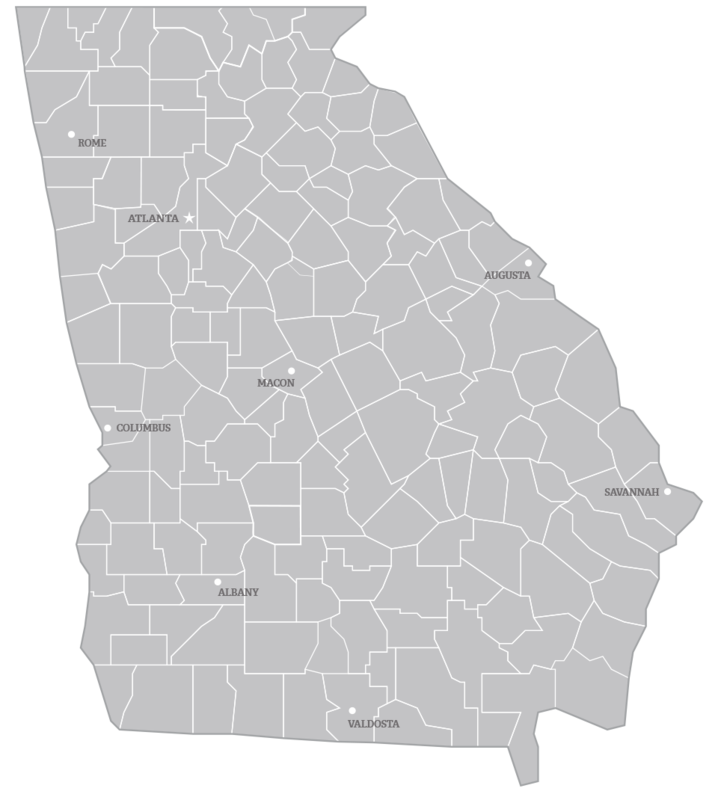 Preference is given to Georgia-based organizations with goals to improve the quality of life of Georgia's residents. Find out if you qualify. 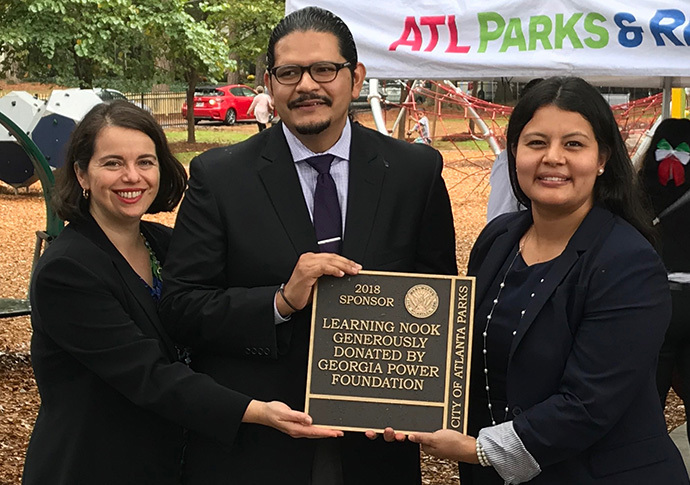 With the Georgia Power Foundation, we donated more than $22 million to initiatives across the state. 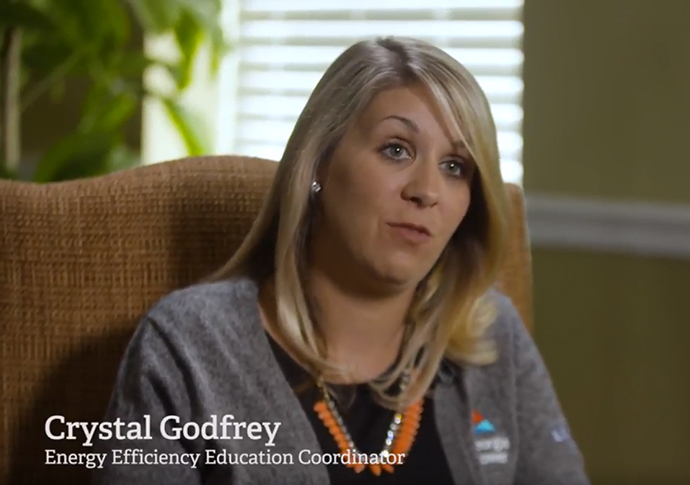 View Plant Vogtle’s progress and its positive impact. 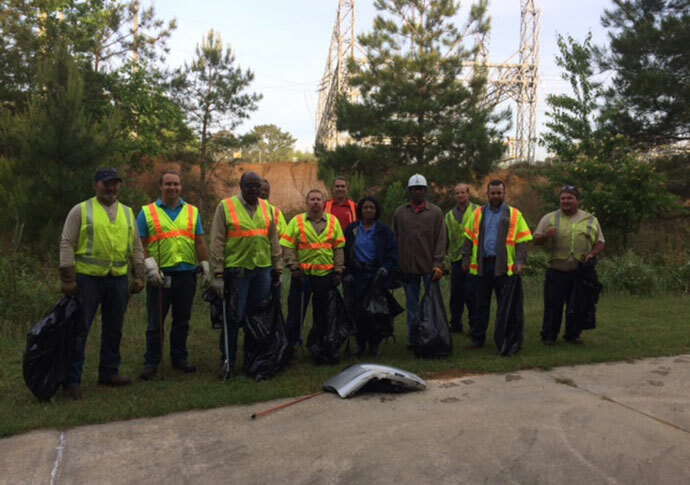 Our employees have a history of actively supporting and serving our communities. Georgia Power customers can take advantage of 20 percent off Atlanta Braves tickets Sunday through Thursday all season long.